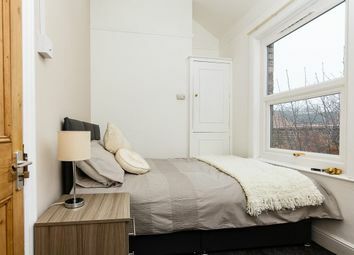 Valiant Properties are pleased to offer fully furnished double room ideal for a single occupancy in a shared house with professional tenants only. 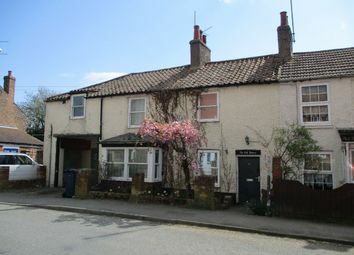 The property is conveniently allocated within walking distance to the Wisbech town. Available now! A rare find! 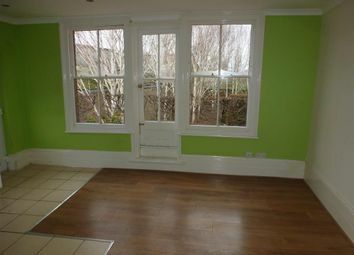 A lovely spacious basement apartment that has been recently refurbished and with a courtyard garden. 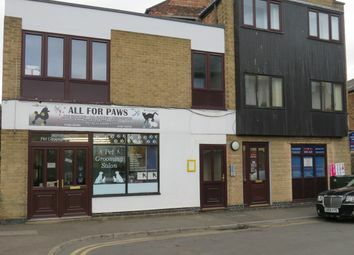 Smart move are please to have this Commercial shop available. The unit has licensing for A1 And A2 business use. Call Smart Move now on to discuss the growing potential of your next business move! 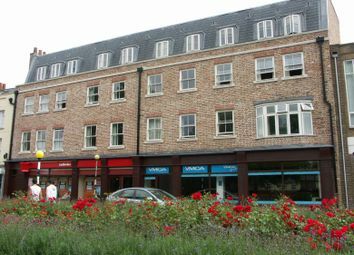 Town centre location! Own entrance at rear of main block with communal parking. Available to view now! 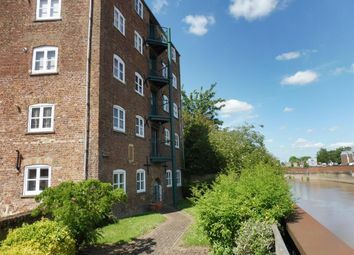 With views over the river, don't miss this character 1 double bedroom apartment! Valiant Properties are pleased to offer a well presented one bedroom first floor flat situated within easy access to the local amenities.. 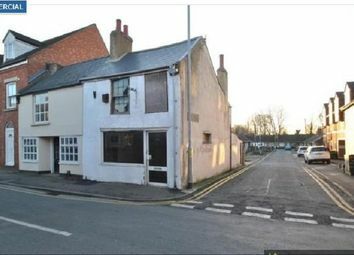 The property also has communal outside space, bike store and allocated parking for one car. Available Now. 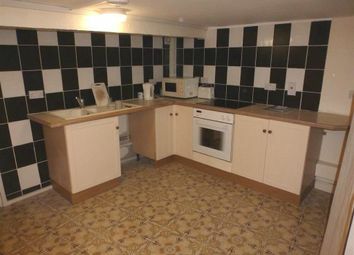 *available with zero deposit* This apartment is situated close to town and benefits from communal gardens and parking. 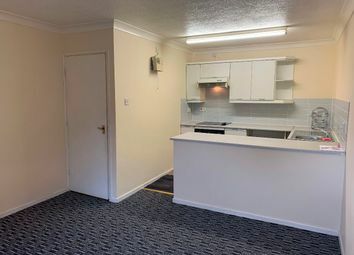 Valiant Properties are pleased to offer this conveniently situated within walking distance to the town first floor flat.Accommodation including master bedroom, open plan living room/kitchen walk in wardrobe and a bathroom. 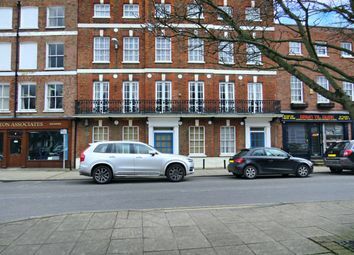 A first floor flat situated in the town centre and being close to local shops and amenities. 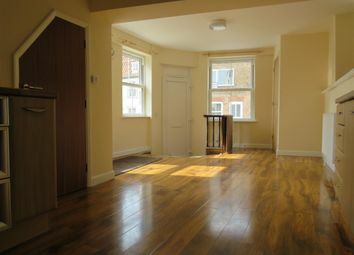 OpenArch are pleased to offer this lovely one bedroom flat located in this popular development. 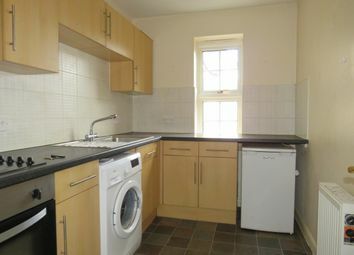 The flat comprises hall, open plan lounge/kitchen, double bedroom and shower room. 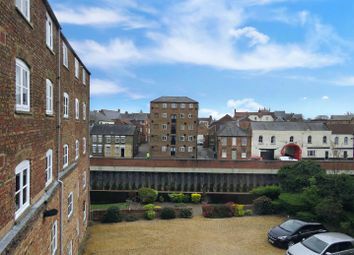 Situated within walking distance to the town centre, this large basement flat with a shared garden but be viewed to appreciate the size. 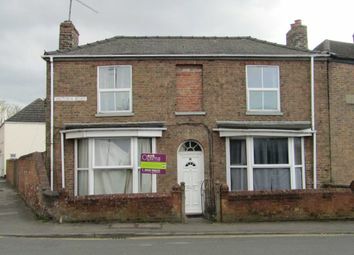 First floor flat in a popular location offering large double bedroom, living/dining room, bathroom and kitchen. 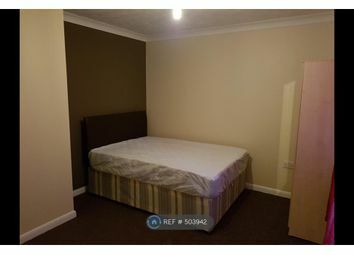 Call Sharman Quinney on today to arrange your viewing. 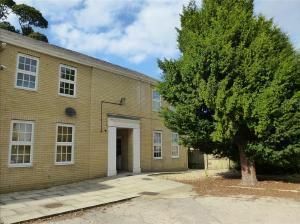 This ground floor apartment is situated in a popular development close to town and local shops and amenities. 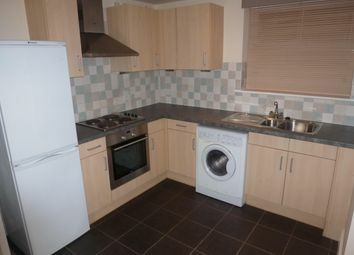 This recently refurbished ground floor apartment is situated close to town and offers good size accommodation. 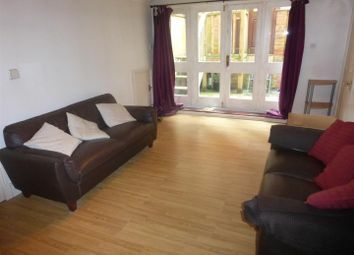 Situated in the town centre in a popular modern block, this furnished second floor apartment has everything you'll need! 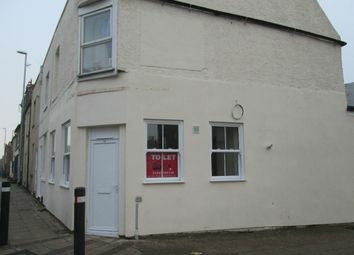 Situated within walking distance to Wisbech Town Centre is this double room on the first floor to rent in shared house. All bills and Internet included. Available now! 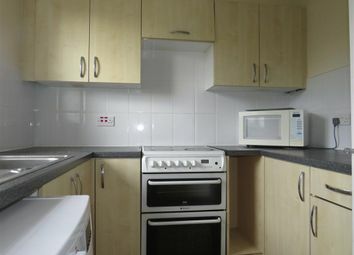 Completely modernised 1 Bedroom Flat in the Town Centre - Open Plan Kitchen/Living room, Bedroom and Shower Room. 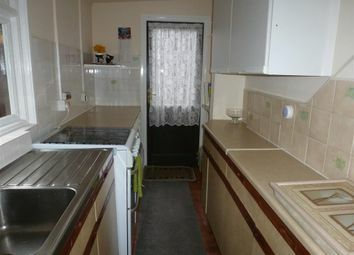 Gas Central Heating, Large basement storage area. Available Now, No pets Deposit & Fees Apply. 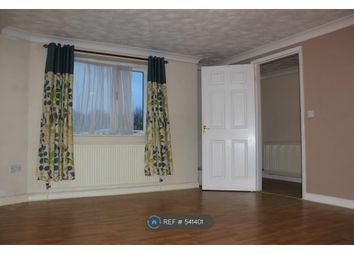 Call now for viewings! 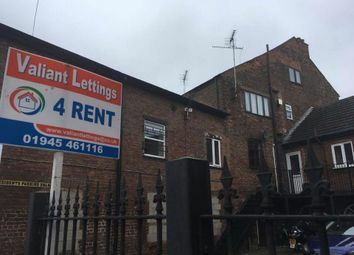 *available with zero deposit* A top floor flat with a secure entry phone system situated close to town, park and local amenities. 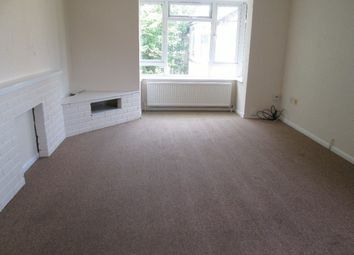 Very spacious first floor flat with 2 double Bedrooms, Kitchen/Diner, Living Room, Bathroom with shower and Off Road Parking. Gas Central Heating & Double Glazing - Available now! - Call to view! 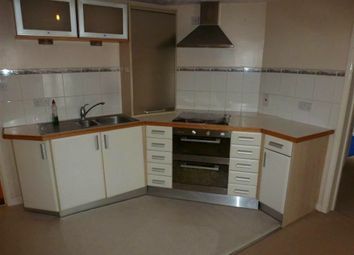 This first floor apartment is conveniently located close to supermarkets and local amenities.